A thoughtful analysis of humanity's future in the age of Technology Augmented Bioengineered (TAB) Humans, where science and survival determine the evolution of humanity. 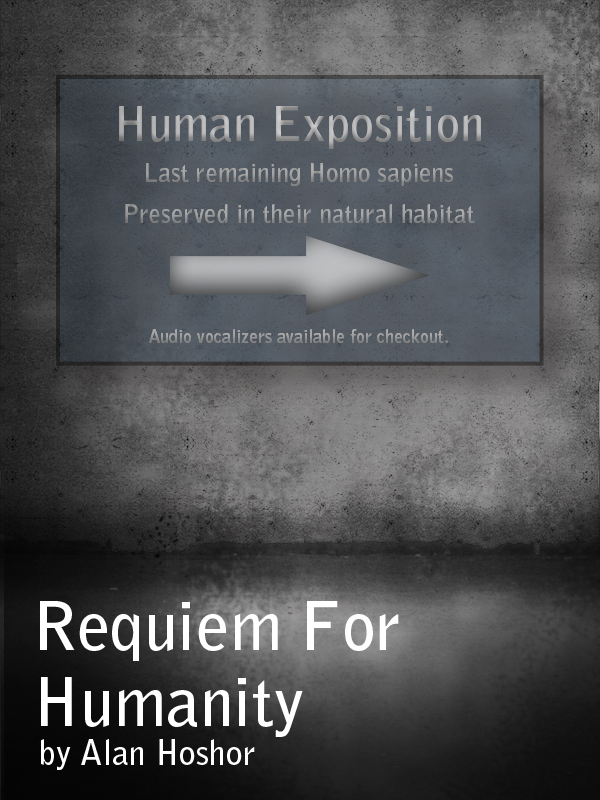 Requiem for Humanity, is a short collection of essays about the future of the human race. 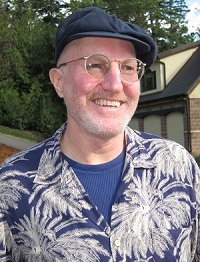 Alan Hoshor joins other prominent futurists like Bill Joy, Ray Kurzweil, and Jaron Lanier in their efforts to illuminate the dramatic changes faced by modern society. It is a warning to our society to pay attention and to prepare ourselves.